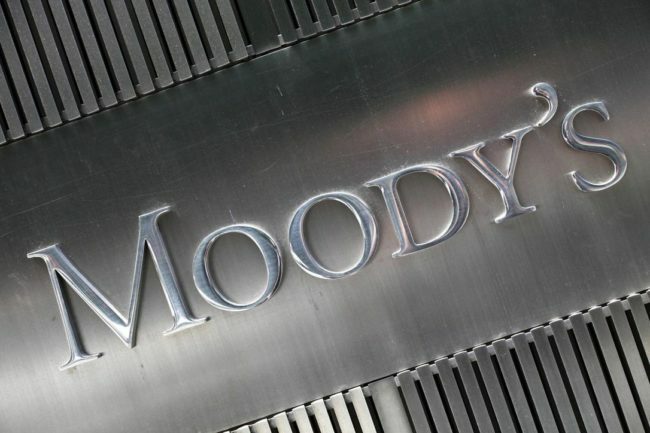 Moody ’s will be releasing a report on whether or not they have decided to downgrade South Africa’s credit rating later today. There is concern over the possibility of a downgrade especially considering the recent load shedding from Eskom. Dynasty expects, on the balance of probabilities, that there will be a downgrade in the outlook of the country but that the credit rating will remain unchanged. Theresa May offered to step down as Prime Minister if her Brexit deal was passed by parliament, at the third attempt, but this failed to break the Brexit stalemate. Here is a graph of the possible candidates for Prime Minister. On Wednesday this week, the British Parliament voted on eight options for Brexit – British MPs failed to reach a majority on any of them. The Mueller Report was released over the last weekend, causing much controversy. President Trump was found not to have conspired with Russia in his 2016 Presidential campaign. This was announced by Attorney General William Barr in a four-page summary of Mueller’s 300-page report. Democrats are now calling to see the entire report. Follow this link for six takeaways from Mueller’s report. Robert Lighthizer and Treasury Secretary Steven Mnuchin have resumed trade talks in Beijing, with China’s Vice Premier Liu He expected in the US next week. The US trade deficit fell by 15% in January 2019 to a five-month low, largely reflecting a surge in soybean exports, falling oil prices, and lower imports from China due to disruptions caused by US tariffs. The South African Reserve Bank left the repo rate unchanged yesterday, at 6.75%. The rand was yesterday at its weakest levels against the US dollar since early January, with a slight recovery to R14.47 as at the time of writing. This was partly to do with the upcoming Moody ’s announcement and to a blow out in Emerging Markets triggered by Turkey. Naspers shares jumped in value on the news that its international interest assets will be listed on the Amsterdam Stock Exchange. This decision was made to reduce exposure to the Johannesburg Stock Exchange, but in doing so boosted the JSE ALSI Index. Jeff Radebe, SA’s Energy Minister, has said that he may use his legislative powers to facilitate the introduction of private electricity supply alternatives. This could potentially alleviate the additional burden on Eskom in the short to medium term. President Ramaphosa has appointed Edward Kieswetter, a former SARS executive and former CEO of insurer Alexander Forbes, as the Commissioner for the South African Revenue Service (SARS). This will take effect from the 1 May 2019, for a term of five years. “I’m not corrupt; I’m naïve,” says Andile Ramaphosa, Cyril Ramaphosa’s son. Revelations that Andile Ramaphosa has received payments from Bosasa are concerning, follow this link for more on this.